Daikin® designs and manufactures some of the finest heat pumps and air conditioners on the market, which is why Fox Plumbing & Heating recommends them. As an authorized 3D Daikin installer, Fox’s HVAC team is factory trained to install and service all Daikin Unitary heat pumps and AC’s, ensuring you the best quality performance from your Daikin Unitary equipment. Contact us to talk about repair, service and installation of heat pumps in the Seattle area - from Renton to Sammamish, Burien to Issaquah and Des Moines to Bellevue. As a world leader in heating, Daikin is known for their commitment to exceptional quality and energy efficiency in home comfort products. They are innovators in developing products and refrigerants which reduce environmental impact. 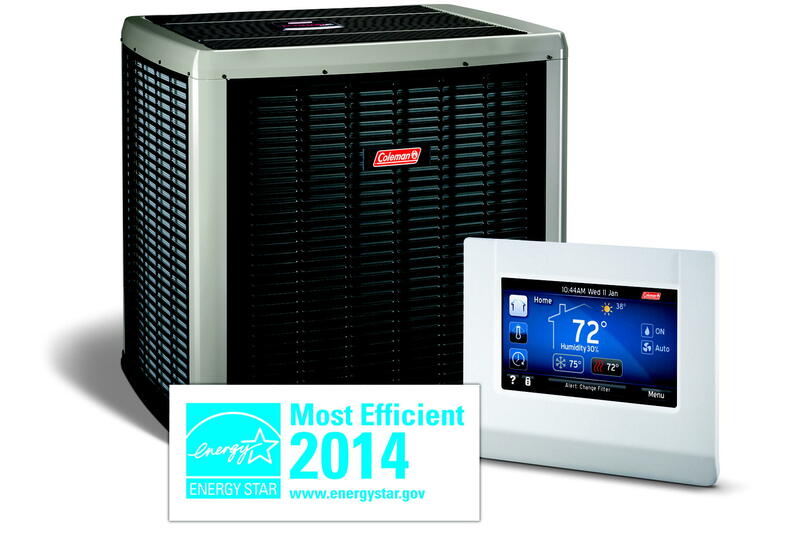 Their ductless heat pumps have become a popular option for Seattle area homes. We’ve seen how happy our Daikin customers have been with the quality of their ductless systems, so we’re expanding our Daikin offerings to include their award winning ducted products including gas furnaces, air handlers, air conditioners and heat pumps. SHOULD I CHOOSE A HEAT PUMP OR AN AIR CONDITIONER? Heat pumps are popular options for Seattle homes because they provide energy efficient heating and cooling, but a system with an energy efficient gas furnace and an air conditioner is a great option as well. There are good reasons on either side of the AC vs Heat Pump debate. Your Fox Heating & Cooling Specialist will walk you through the choices and costs in your free consultation. Our Fox Heating & Cooling Specialists will evaluate your current furnace or air handler plus the thermostat to see if it is compatible with a new Daikin heat pump or AC. There are several aspects that must line up including the coil and the ability of the thermostat to direct the equipment. Most older thermostats will not work with today’s high tech equipment. In many cases, a coil or other components can be added to the existing furnace to allow it to work with a heat pump or air conditioner, at a lower cost than replacing the furnace. 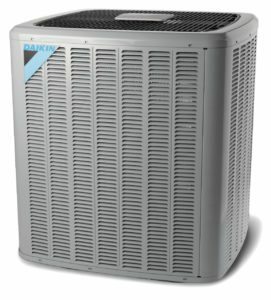 HEAT PUMP OR AC REPAIR OR REPLACEMENT? 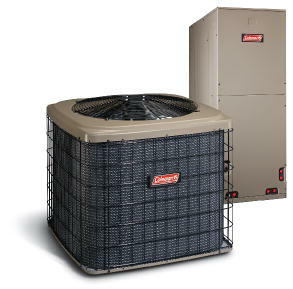 Typically, Air Conditioners and Heat Pumps last about 15 years. Fox recommends that if the cost of repairs “gets up to 30% of the value” of your HVAC system; it might be time to consider a replacement. The efficiency and comfort you would gain from new equipment will benefit you right away. New Daikin equipment can be up to 50% more efficient depending on the age of your system, since heating systems naturally lose efficiency as they age and parts wear. Fox’s HVAC Specialists provide free heat pump and air conditioning consultations, and we will always advise you of repair options with you or before we recommend a replacement of your existing heat pump system. WHY CHOOSE FOX TO INSTALL YOUR DAIKING HEATING & COOLING SYSTEM? Fox Plumbing & Heating is a registered dealer and installer of Daikin products. 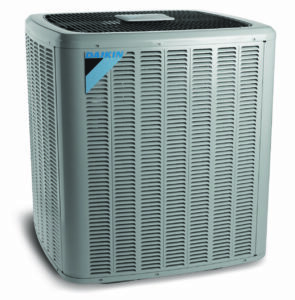 Fox’s HVAC team is manufacturer trained by Daikin and committed to providing you the highest standard of service. Our team are experts in the installation, maintenance, and repair of Daikin products and they receive continuous training. Fox Plumbing & Heating operates in Seattle and Greater King County. Check our service map and call Fox Plumbing & Heating to schedule your Daikin heating products estimate or service appointment today. Or fill out the contact form on the right side of this page, and we’ll call you! Talk to Fox today!